The Arizona Diamondbacks are not only the surprise of the National League West, they are the surprise of Major League Baseball. With a 23-11 record going into Tuesdays night’s game against the Dodgers one can’t help but wonder, are they for real? Is this team in too deep, are they playing over their heads? 2001 seems like another place in time when this team won the World Series in unforgettable fashion against the New York Yankees and the best reliever in the history of baseball, Mariano Rivera. That was another time and place for sure but what a World Series it was. Baseball April in the Books – Who’s a Worthy Look for May? 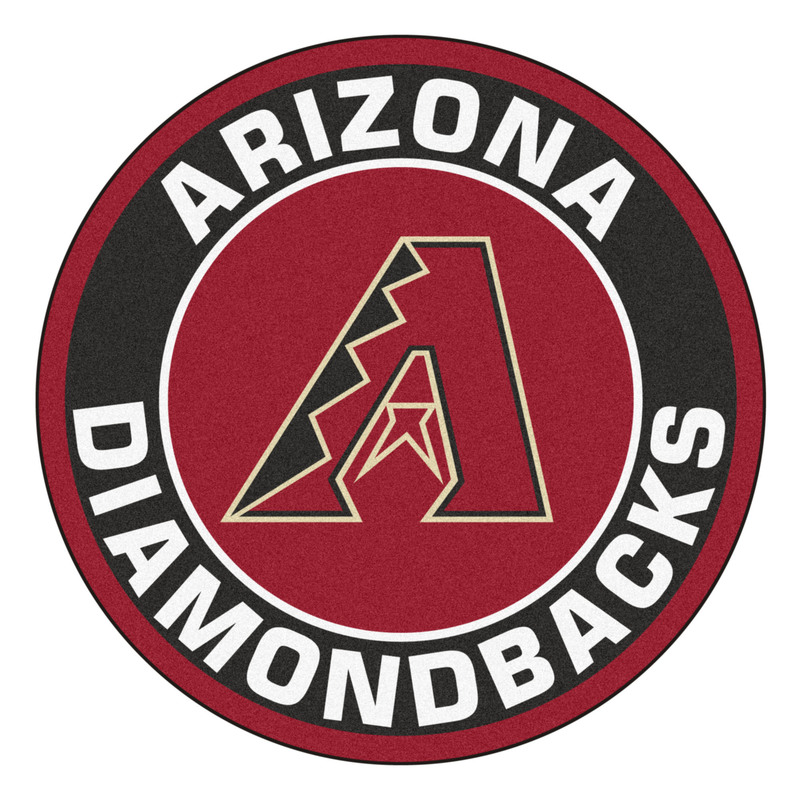 The 2001 Diamondbacks were the ripe old age of 4 years as a franchise when they beat the Yankees and what a team that Joe Garagiola put together , with the likes of Curt Schilling, Randy Johnson, Damian Miller, Mark Grace, Jay Bell, Tony Womack, Matt Williams, Luis Gonzalez, Steve Finley and Reggie Sanders. This was a powerhouse that hit a combined 208 homeruns and posted a .267 team batting average. Not to mention that Curt Schilling posted a 22-6 record along with Randy Johnsons 21-6, that’s 43 wins and 12 losses between the two pitchers combined; the pitching was magical, the hitting was sharp all year long and the fielding was good, they ran well and most of all, this team was managed well by skipper Bob Brenly. Vegas Top Dog – Does Handicapping Work or is Sports Betting Mostly Luck? The Diamondbacks have been through a bit of a rough patch for 17 years and it must be getting old. The best thing to do as a baseball gambler, was to bet against them! The sportsbooks have made a lot of money over the years off the Diamondbacks woes and it’s been in this very time period that the online bookmaker have popped up all over the internet. The online guys want your money and they will do anything to get a deposit. It matters not who you bet on, just as long as you bet! Baseball is a great sport to bet on but you must be patient and you must find a sportsbook that gives a great baseball player bonus and one that has sharp baseball lines. Find a bookie that not only offers great football and basketball lines, but one that is competitive with baseball as well. The Diamondbacks just might be a great bet going forward and this week could be the litmus test. The Diamondbacks kick off a short two game series in LA against the Dodgers on Tuesday and Wednesday before heading home for a seven game stretch, four against the Washington Nationals and three to end the homestand against the Milwaukee Brewers. The rotation for the Diamondbacks looks solid with Greinke, Ray and Corbin heading up the first three. This team is a five tool team that will take opponents deep in every category and as long as the pitching holds up, they will be a good bet as the season continues. The upcoming nine games will tell the story for the Diamondbacks. If this team is for real, they will go on the road to LA and get at least one against the 15-19 Dodgers, they will come home and should easily split with Washington and split with Milwaukee. They have the pitching to compete in every game and they have the bullpen in Boxberger. The jury is out on this team but they are litigating their case each and every game and so far they look extremely sharp. This is a well prepared ball club. Maybe it’s been a long time since Brenly but Lovullo has this team ready to compete. Check the scores and odds this week and prepare to win with this Diamondbacks team.